yum! looks close enough to me! 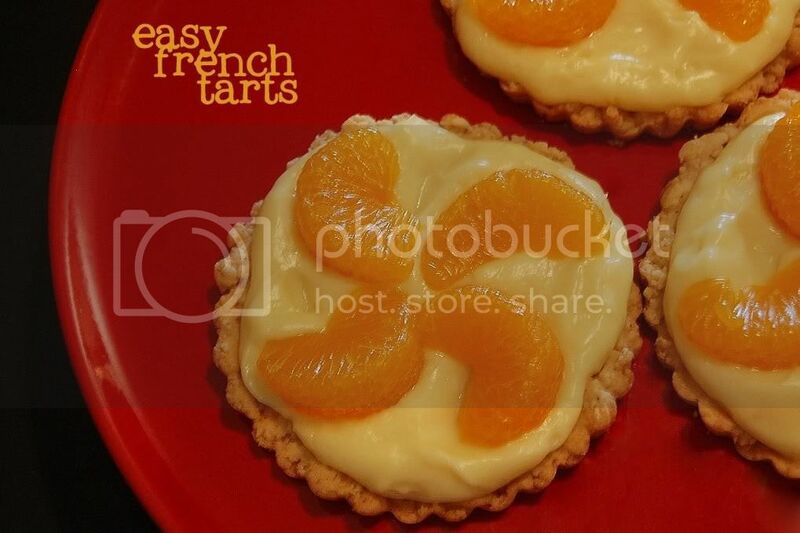 a tart plus pastry cream plus an orange fruit to boot! thanks for baking with me this week! Those look fabulous! A perfect little sweet treat. You always inspire me...always ! Good job improvising! I bet they were delicious! Oh I just love this!!! Adorable tarts you made....and the pastry cream....absolutely scrumptious! I love that--"slightly lighted" pastry cream. You make it seem so easy to make a tart. I find it kind of tedious--but definitely rewarding.